Home>Music> Questlove Introduces Vegetarian Take On The "Philly Cheesesteak"
The clever artists are industrious by nature, dabbling in all manner of entrepreneurial endeavors. 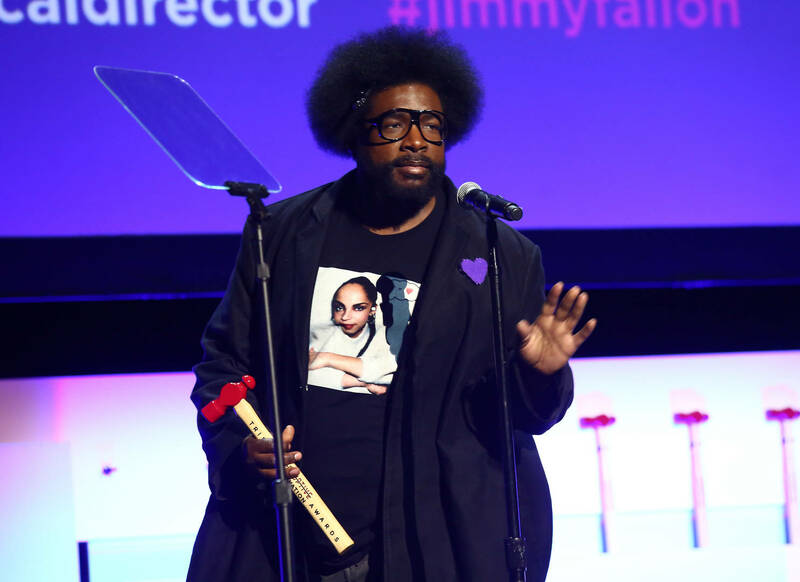 Such is no different for legendary drummer Questlove, whose contributions to The Roots should never go unsung. Now, Quest has decided to try his hand at the food industry, bringing attention toward his latest innovation: a meat-free variant of the iconic Philly Cheesesteak. Taking to Instagram, Quest took a moment to announce a widespread launch of the convention-defying sandwich, which uses Impossible™ plant-based meat as a foundational element. "Ok yall, this was a year in the making so keeping this a secret was SUPER DIFFICULT!! I’m launching Questlove’s Cheesesteak!" announces the musician. "As a non vegan/vegetarian i still fell in love with @impossiblefoods for several years and as a Philadelphian....well—-i gotta know #CheeseSteaks right?" Quest also details his plans to bring his newfound creation to a wider market, which includes serving them up to Phillies fans during the baseball season. "We are debuting this cheesesteak THIS Spring at Citizens Bank Park during ALL @Phillies home games AND CONCERTS at the ballpark and in 40 @livenation venues ACROSS THE COUNTRY, and more soon!" Check out a picture of the sandwich below, which should test the curiosities of even the most dedicated carnivore. Congratulations to Questlove on his latest side-hustle! MUSIC Questlove Introduces Vegetarian Take On The "Philly Cheesesteak"